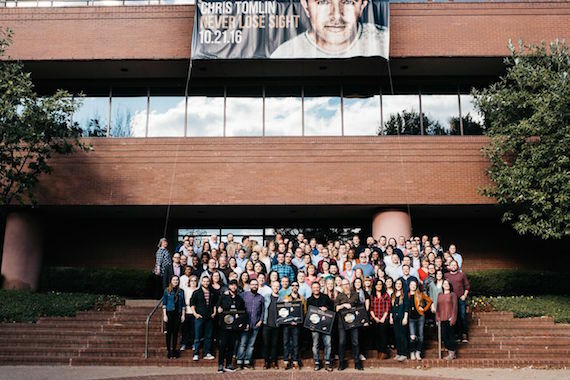 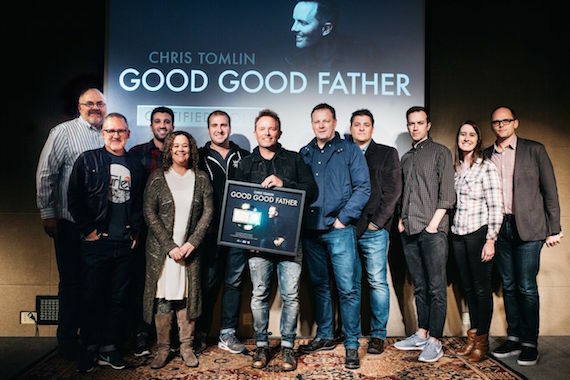 Chris Tomlin celebrated the release of his 11th studio album, Never Lose Sight, on Friday, Oct. 21. 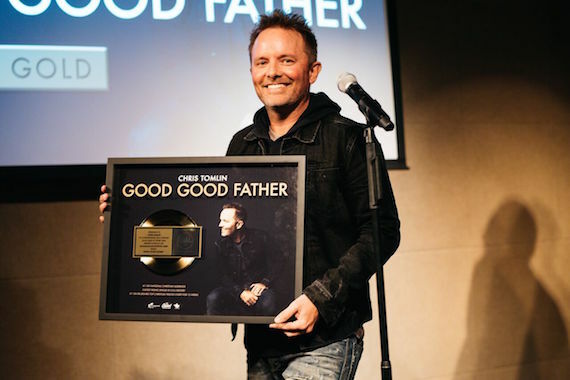 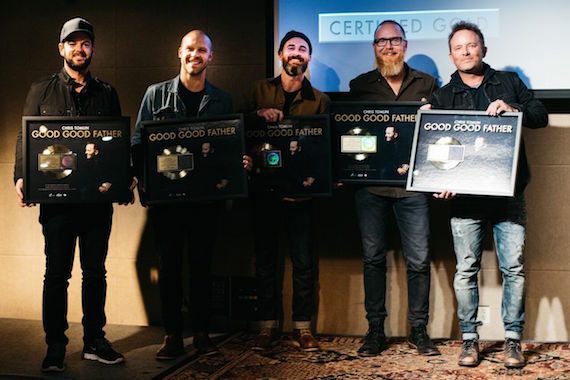 The single topped Billboard‘s Christian Digital Songs Chart, Billboard‘s Hot Christian Songs Chart, Billboard‘s Christian Airplay and Mediabase’s Christian Audience charts. 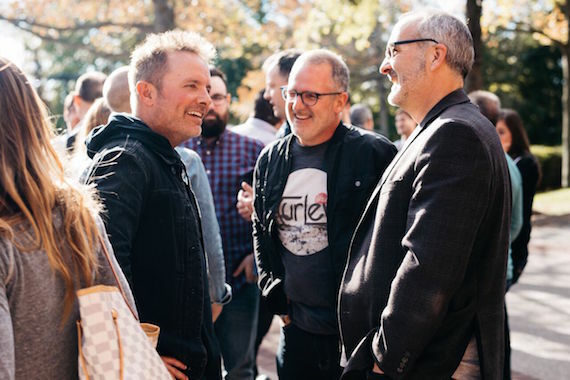 The party featured food from S’more Love Bakery food truck.